Hey ladies! What are you doing this Saturday? 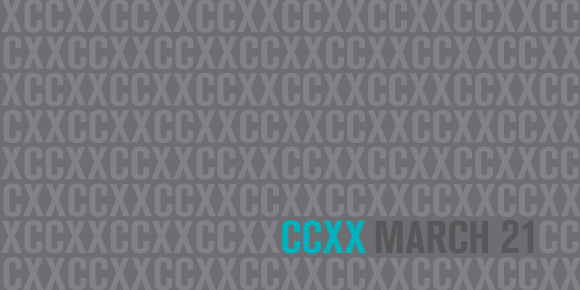 Well, we suggest you drop everything and run to CCXX – a day for collaboration, creation and inspirational workshops about designing the future for women entrepreneurs. Engage and network with entrepreneurs who have expertise and experience in fields from tech to design to social entrepreneurship. Connect with mentors that can answer your questions and provide helpful guidance. Collaborate with peers to design new ways for women to become entrepreneurs. Pitch your venture for seed funding offered by the ASU Office of Entrepreneurship + Innovation. Win cool prizes, scholarships, and tickets to the Infusionoft ICON conference! This entry was posted in community, inspiration and tagged asu, az, ccxx, entrepreneur, entrepreneurship, event, inspiration, network, Phoenix, women. Bookmark the permalink. The Highest & Lowest Points on Earth – Infographic Fun!